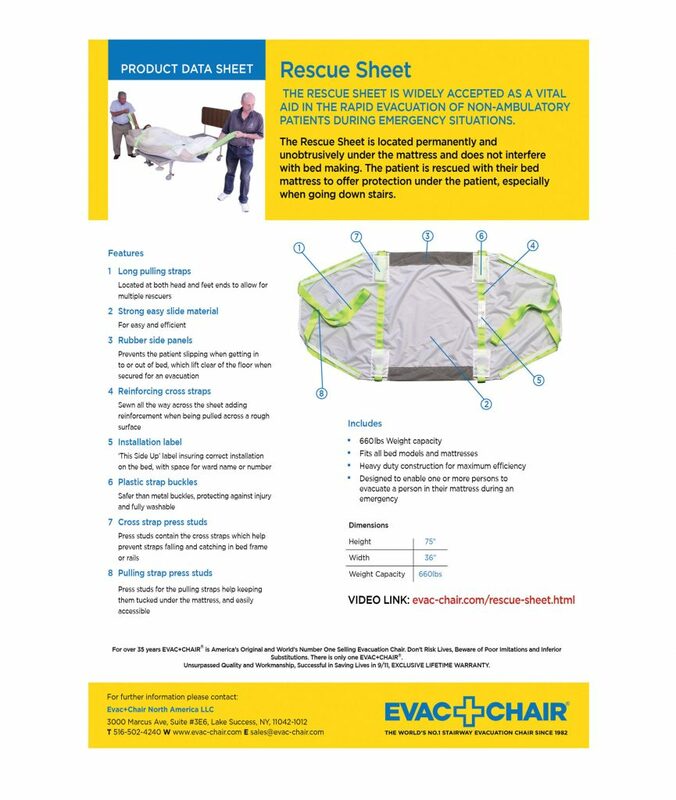 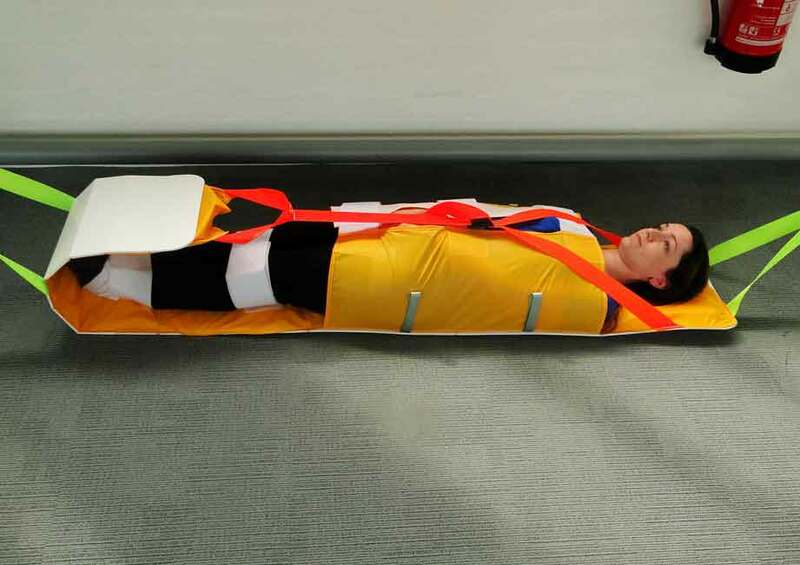 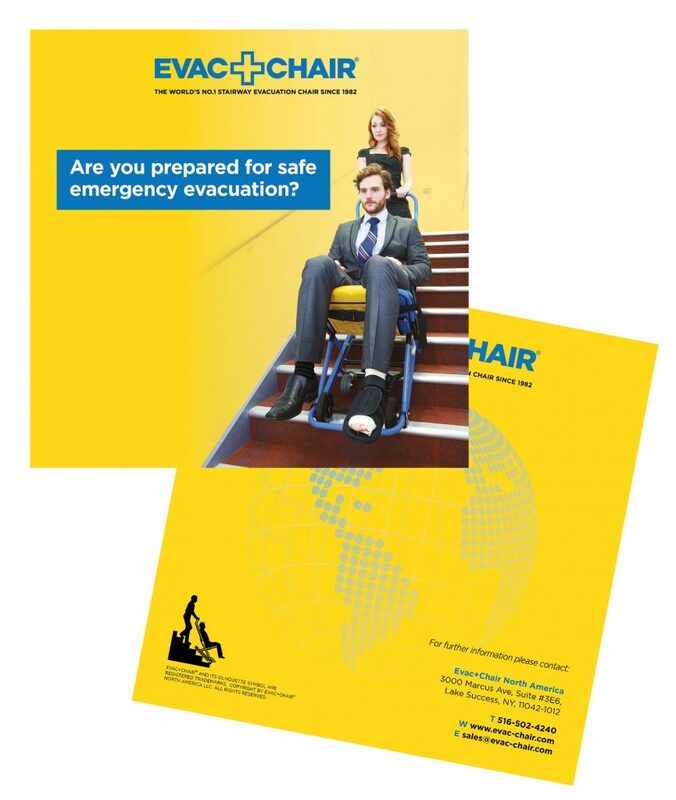 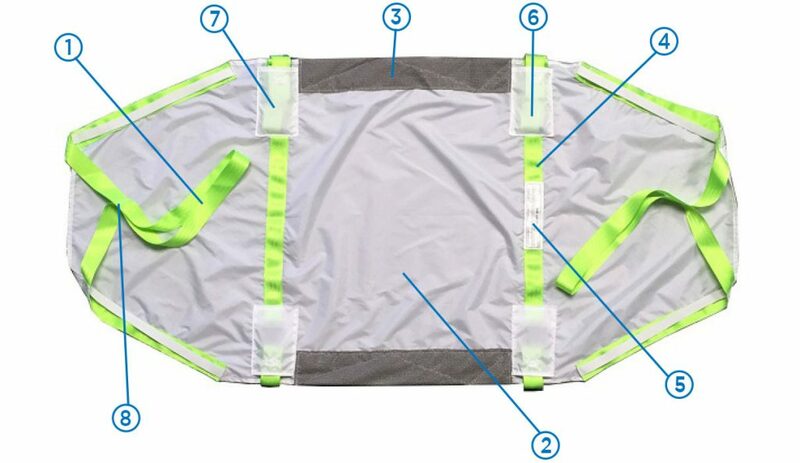 The Rescue Sheet is widely accepted as a vital aid in the rapid evacuation of non-ambulatory patients during emergency situations. 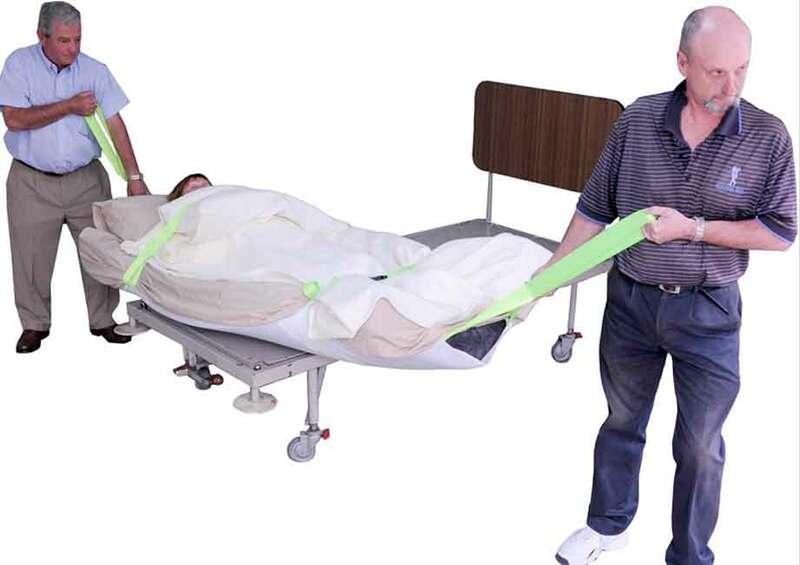 The Rescue Sheet is located permanently and unobtrusively under the mattress and does not interfere with bed making. 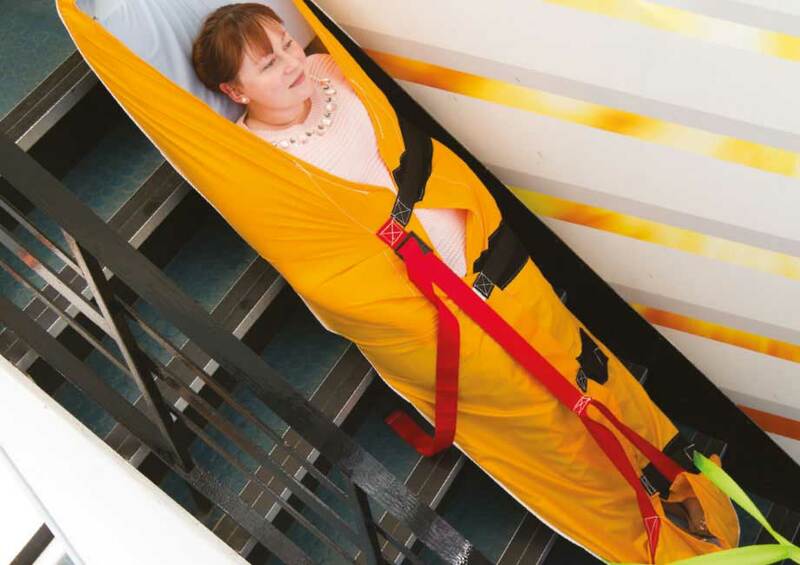 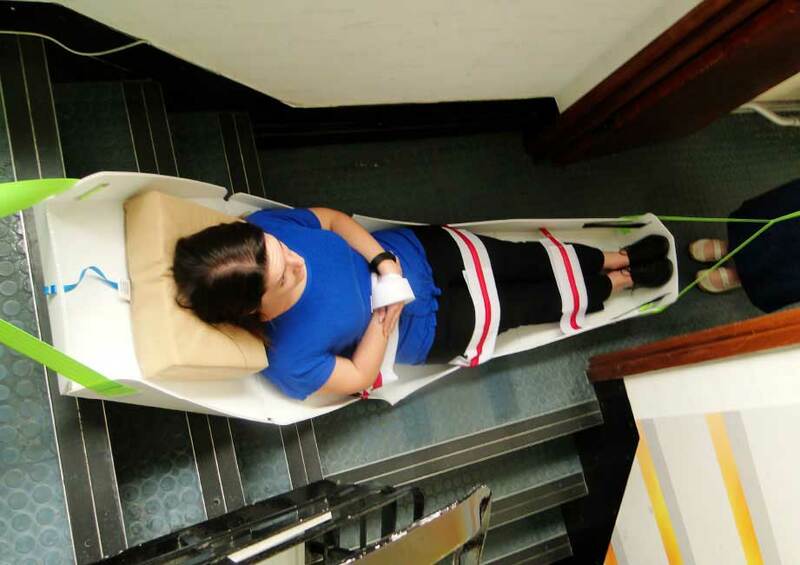 The patient is rescued with their bed mattress to offer protection under the patient, especially when going down stairs.